Below you will find my portfolio. When I attended Texas Tech University I enrolled in one class that briefly taught the basics regarding all of the infamous Adobe software: Photoshop, Illustrator, Indesign, Dreamweaver, and more. Because of this class I chose to excel my knowledge further on my own using the programs more meticulously; with extra help from Lynda.com and simply playing around in the programs until I felt proficient. 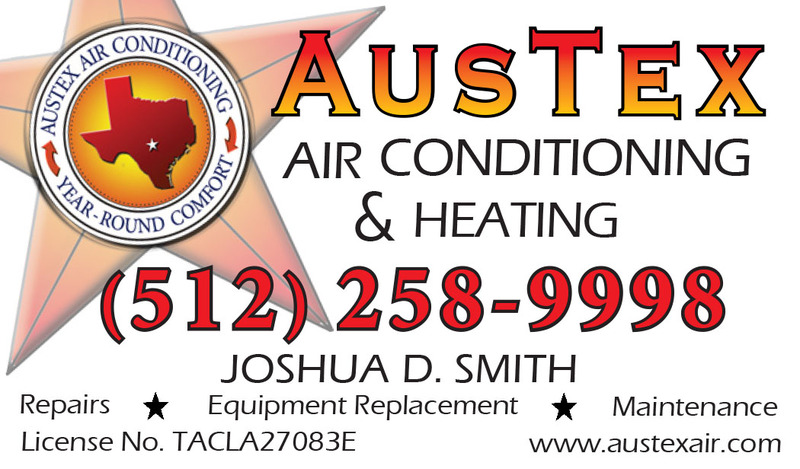 Examples below include my most current work; logo, banner, business card, and newspaper advertisements for Austex Air Conditioning Services. Previous to Austex Air include work I did in class while attending Texas Tech. All of the images that are not related to Austex Air (i.e. Star) was created when I was attending Texas Tech. I left them on my portfolio so others can see my style. British Petroleum Annual Report cover. Working with a cross-functional team senior year was great and quite the learning experience. Working together and getting ideas for great campaigns helped initiate my portfolio. If somebody came up with an idea, I was successfully able to create the image in their head and put it onto the computer screen. I went ahead a posted a couple fliers we came up with. Presentation is key. How well your pitch is presented verbally and tangibly are both strong key factors with impressing your clients. 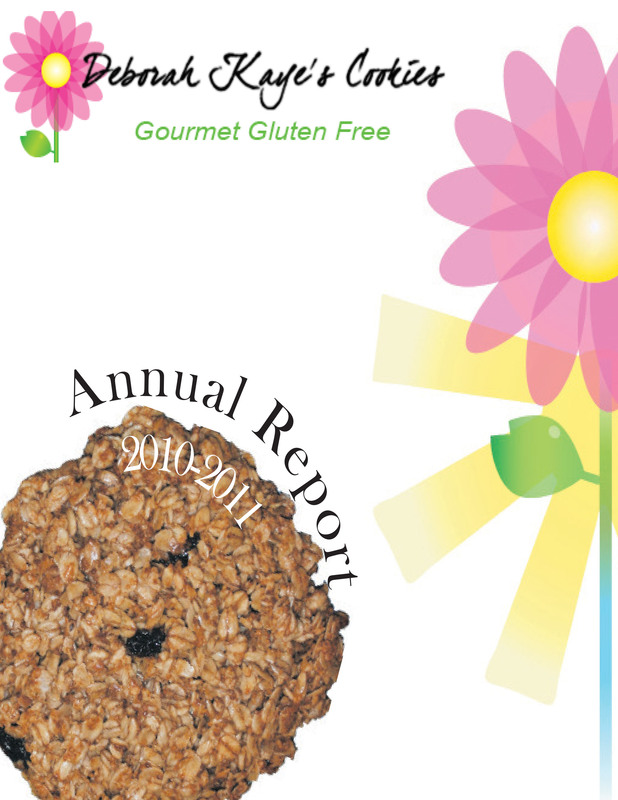 My favorite aspect of this campaign was creating the book to present to our clients. 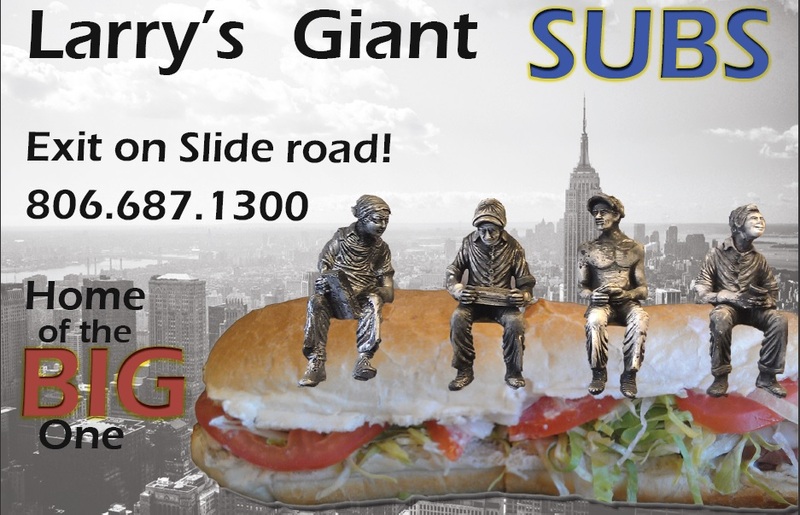 Because our main slogan was “Home of the Big One,” I wanted to present our ideas in a unique format that will set us aside from the other teams; our book was a large GIANT Sub sandwich. 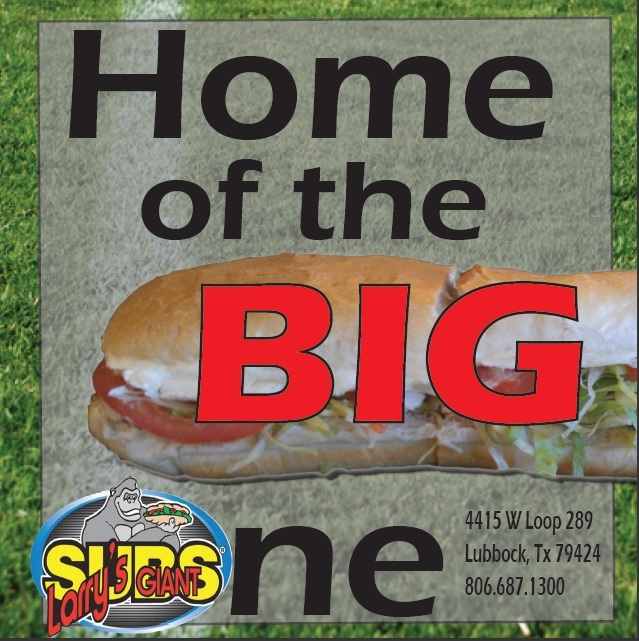 Carefully constructed, we made the book at least a foot long in length. Immediately the client said, “first of all, I would like to compliment your book. It’s by far the best I’ve ever seen. It was also the first one we were eager to dive into. Job well done.” The book was also awarded the best book presentation out of 6 different teams. To check it out, scroll down to the bottom and click on the PDF link. Side note: When the pages are bounded the layers come together to form the sandwich. Enjoy! 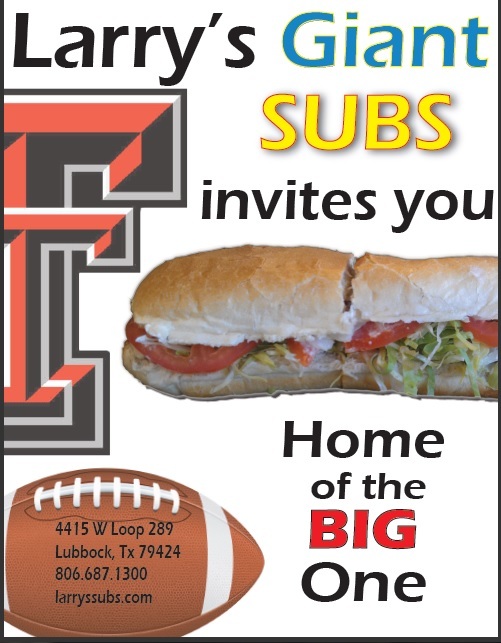 These are fliers created to bring customers into the doors. Game days and national holidays, etc. Larry’s biggest problem was awareness. 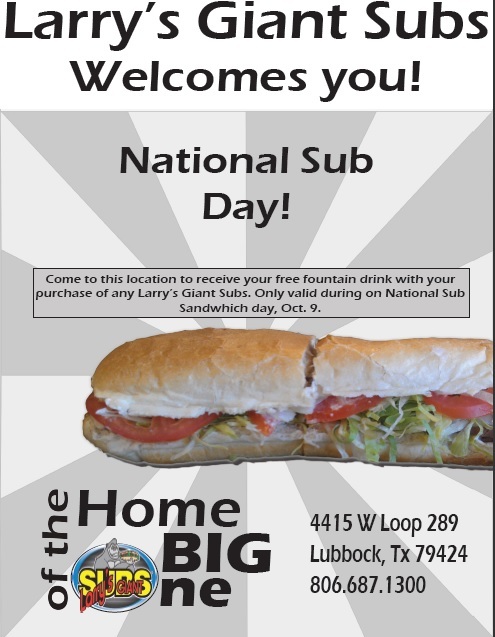 Customers did not know Larry’s Giant Subs was in Lubbock.